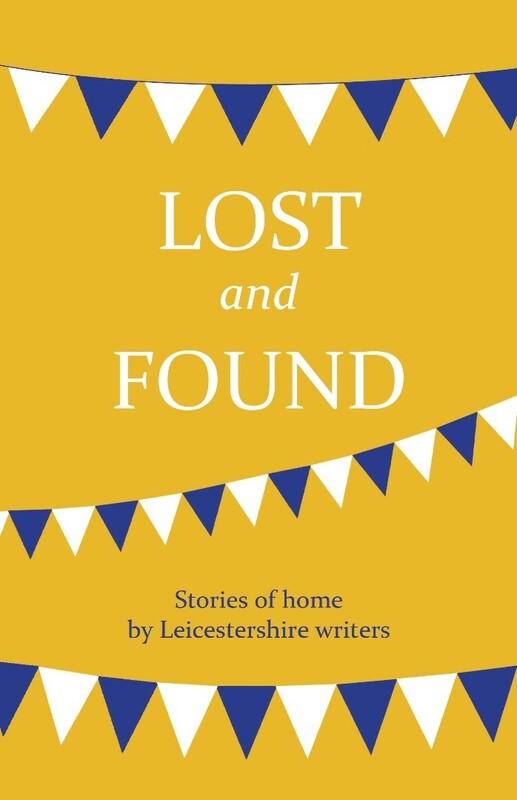 Here is an anthology of original and diverse stories on the theme of home by Leicestershire writers – with contributions from authors such as Alison Moore, Jamie Mollart, Jonathan Taylor and Irfan Master as well as exciting new voices published for the first time. This eclectic mix of styles and voices delight and surprise, tease and provoke. A wonderful collection of short stories encapsulate the spirit of Leicestershire and offer a new meaning of home.